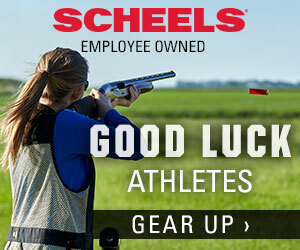 The USA High School Clay Target League Scholarship is offered to student athletes that participate in the spring league. This opportunity is to provide financial assistance for a student that is continuing his/her education after high school and to reward a student who is seeking a career in environmental sciences or conservation industries. Scholarship applications for 2019 will be available during the spring season.